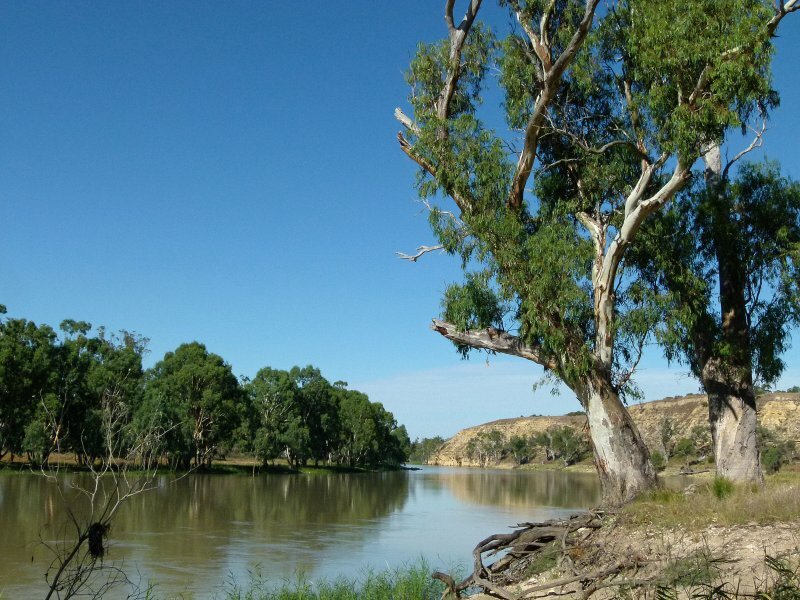 Southern Australia contains a variety of landscapes ranging from outback deserts and the Flinders Ranges, to lush and green forests near the key cities of Adelaide and Melbourne. Wetlands and mangroves around the coast and estuaries in the Coorong, floodplains along the Murray River and vast expanses of mallee bush provide habitat to many unique birds. Wildlife paradise Kangaroo Island, the Werribee treatment wetlands and Gluepot bird reserve attract birders from far and wide. The coastal areas of Eyre Peninsula and the Great Ocean Road are spectacularly beautiful. Over 500 species have been recorded here; the best time to visit is during the late winter – early summer period (Aug-Dec). 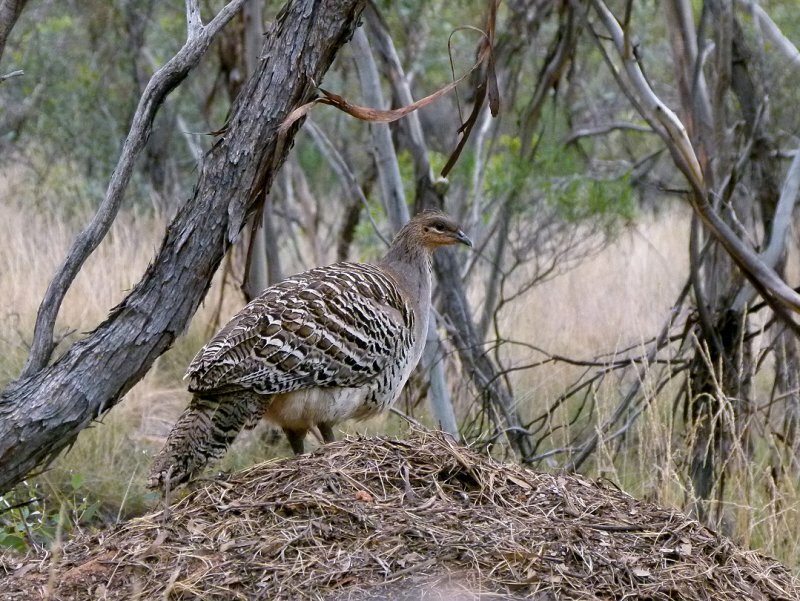 There are four endemics to the region: Chestnut-breasted Whiteface, Short-tailed Grasswren, Copperback Quail-thrush and Black-eared Miner while other good Southern Australia birds include Cape Barren Goose, Fairy Penguin, Powerful Owl, Malleefowl, Rufous Bristlebird, Chestnut and Spotted Quail-thrush, Western and Striated Grasswren, Red-lored Whistler, many parrots including Mulga, Regent, Superb and the beautiful Scarlet-chested Parrot, the nearly extinct Plains Wanderer, and many more.